Ingapirca is a town in Cañar Province, Ecuador, and the name of the older Inca ruins and archeological site nearby. These are the largest known Inca ruins in Ecuador. The most significant building is the Temple of the Sun, an elliptically shaped building constructed around a large rock. This excursion starts at 6:30am to visit the largest Inca ruins in Ecuador. After serving a fresh and healthy breakfast as you’ll be driving from 30 meters above sea level to 2500 through breath taking scenarios of the mountains. 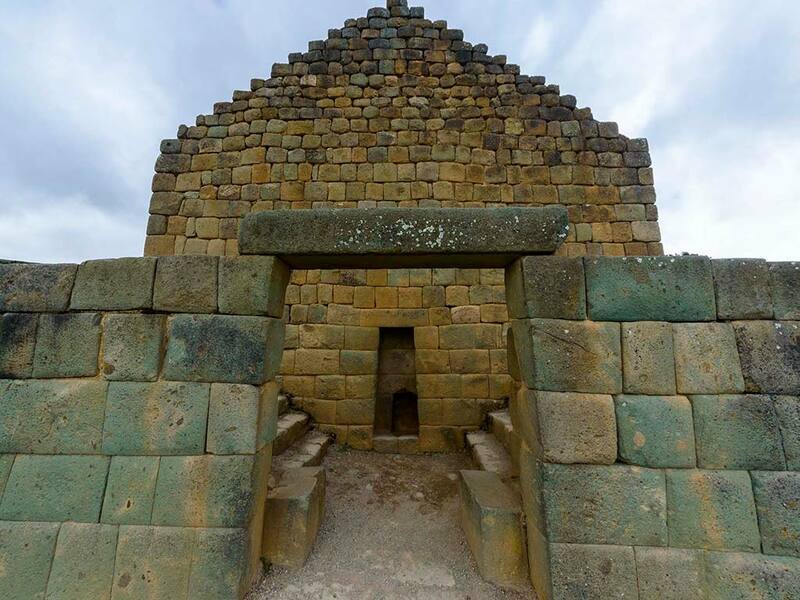 We will arrive at 10:00am and share the history of the inca empire with you. A box lunch (or if you rather try local cuisine like guinea pigs we may include it on the itinerary) will be served at noon before return to Hacienda La Danesa. Estimated time of arrival at Hacienda La Danesa is at 6:00pm.